Woe of the Road is now available on Amazon! Kindle is coming soon! 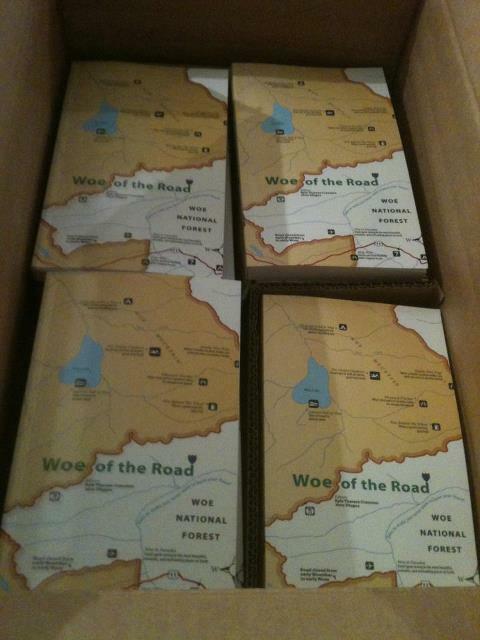 Woe of the Road has its first book reading booked! Our friends at Books on the Square in Providence has booked our first reading of our new book, Woe of the Road! Saturday, May 12 at 7:00 p.m.! Come on down and hear some hilariously bad travel stories!